Last night I went to bed wondering what I was going to make for dinner. I knew I was going to be home late and I hate rushing around to throw things together at night. Then it hit me. 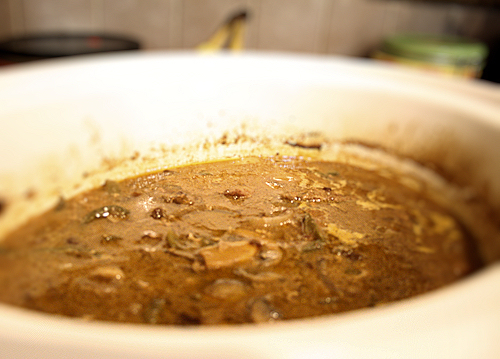 Why not do country style steak in the crock pot? This recipe is super easy and you can find variation after variation on the net but I am partial to mine and hope you will be too! So anyway, I got up a little early and gathered all the ingredients. 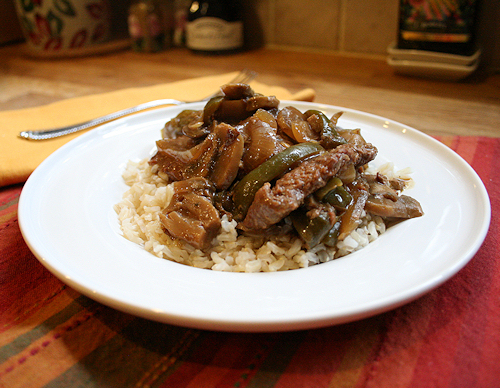 Fresh mushrooms, green peppers, onions and an easy, rich and creamy broth that gets poured over tender cube steaks. 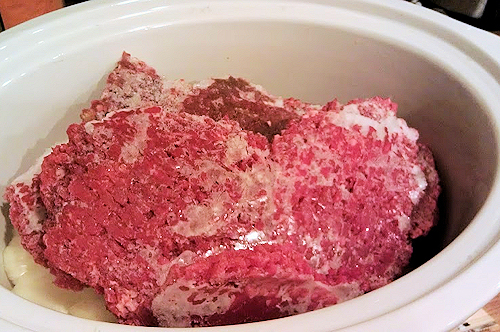 The best part is that you can put it right in the crock pot frozen! 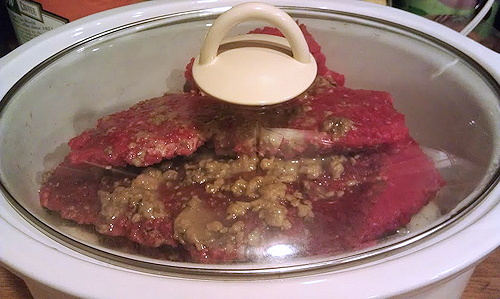 I love using the crockpot as it cuts the frying and flour out. This really is a one pot wonder! Served over brown rice. 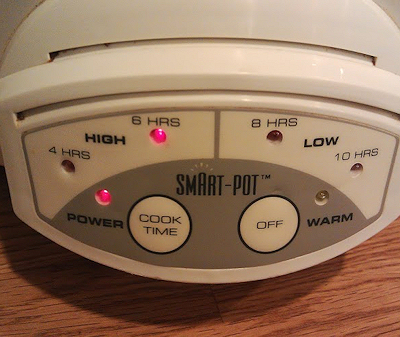 Cooks for 6- 8 hours on high. First thing to do is to drizzle a small amount of olive oil in the bottom of your crock pot and start it on a high setting to get it heated up. 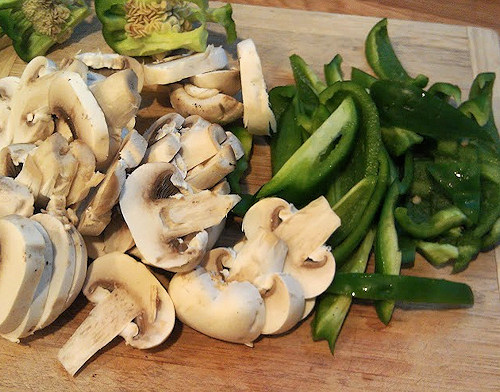 Slice your veggies, mushrooms and green peepers. 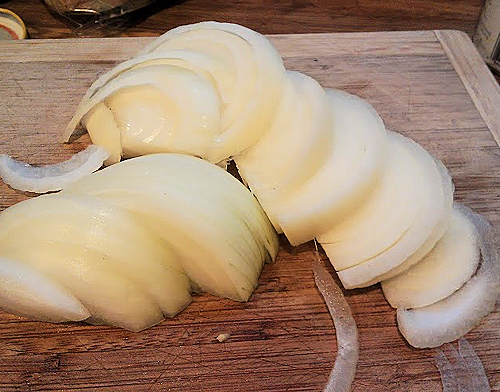 Slice your onions and dump them right into the crock pot. Pile your cube steak right on top of the veggies. 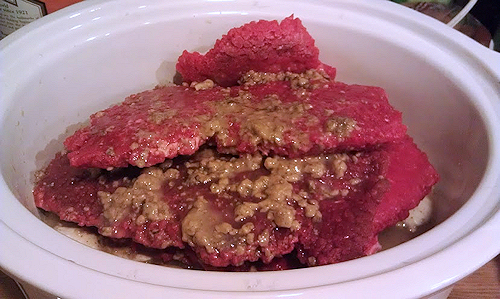 Mine went straight from the freezer to the crockpot! I like that it adds a little extra water as it cooks from being frozen. Pour one cup of beef broth right over the top. 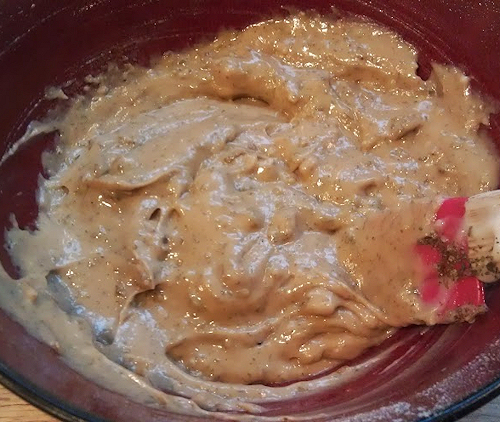 In a bowl, add your mushroom soup, brown gravy mix and dry vegetable soup mix. 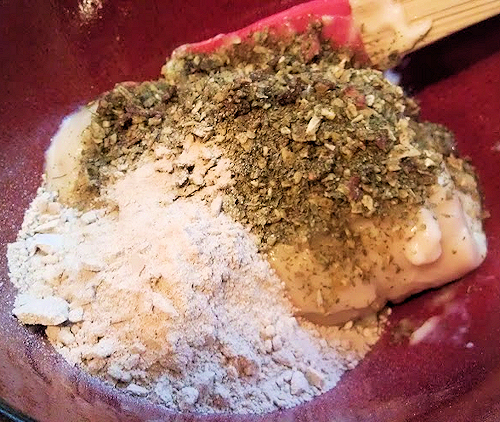 I like this because it adds a lot of herbs that onion soup mix does not have but in a pinch you can of course use the stand by onion soup mix. No need to run to the store! 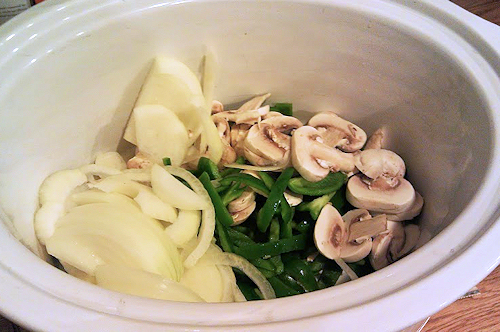 Mix this thoroughly in the bowl to get in nicely incorporated into the soup. 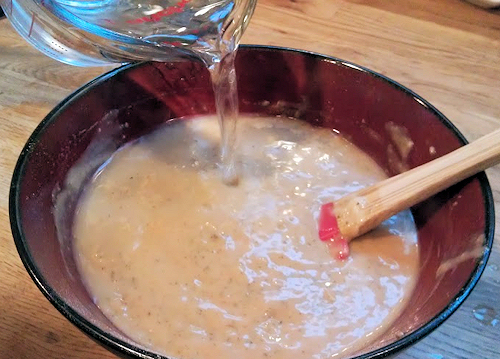 Add one cup of water to the soup mix and stir that in. 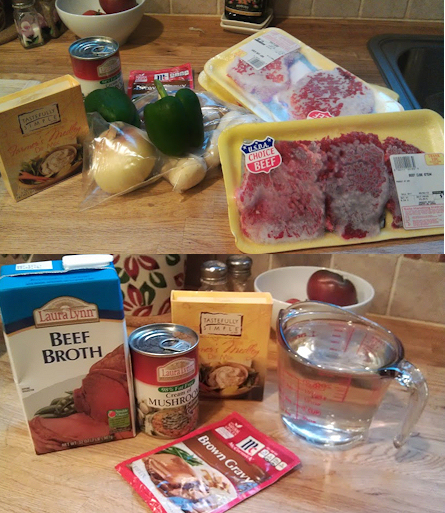 Pour the soup mixture right over the cube steak. Add the remaining one cup of water. Put the lid on and wait. Slow cook for 6- 8 hours on high. When you come home from that hard day at work, you will have this waiting. Tender cube steak in a rich creamy gravy. All you need now is some nice brown rice or creamy mashed potatoes. I will leave that up to you!